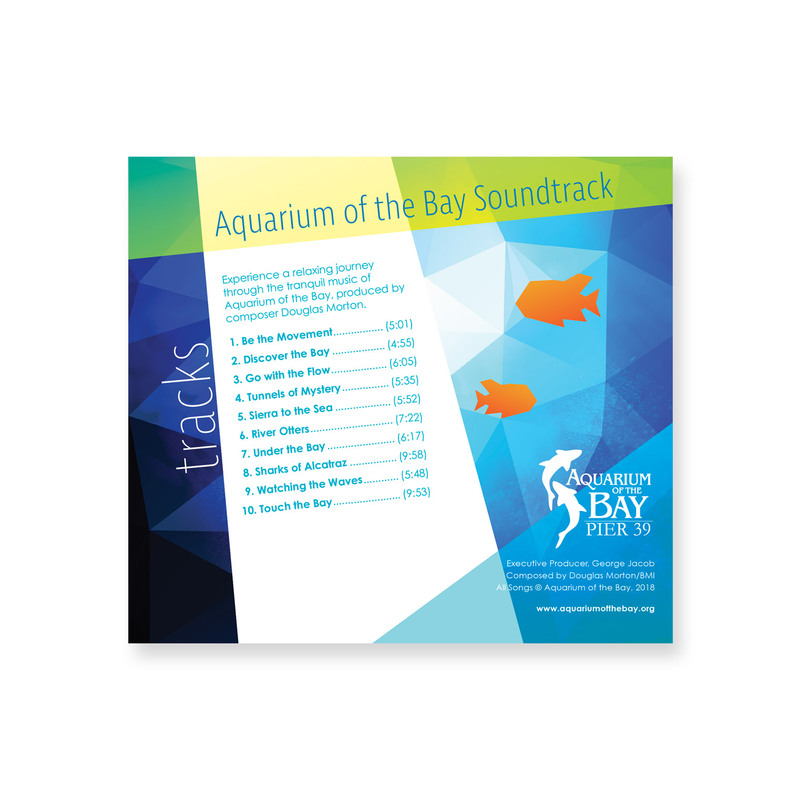 Experience a relaxing journey through the tranquil music of Aquarium of the Bay, produced by composer Douglas Morton.  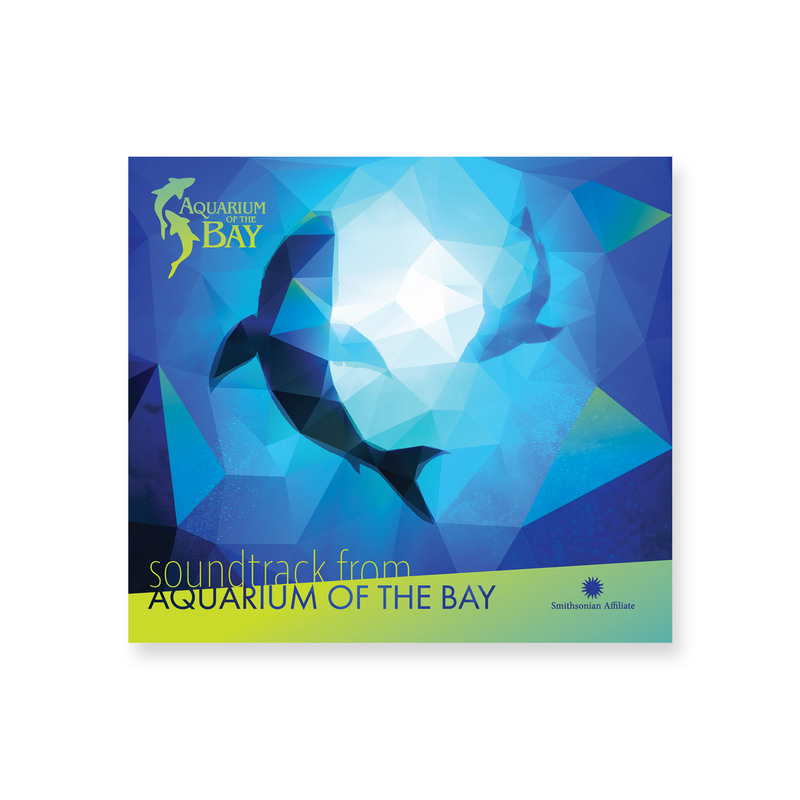 Aquarium of the Bay is expanding the guest experience by adding music sound tracks to galleries and aquatic tunnels that hold 23,000 marine animals. 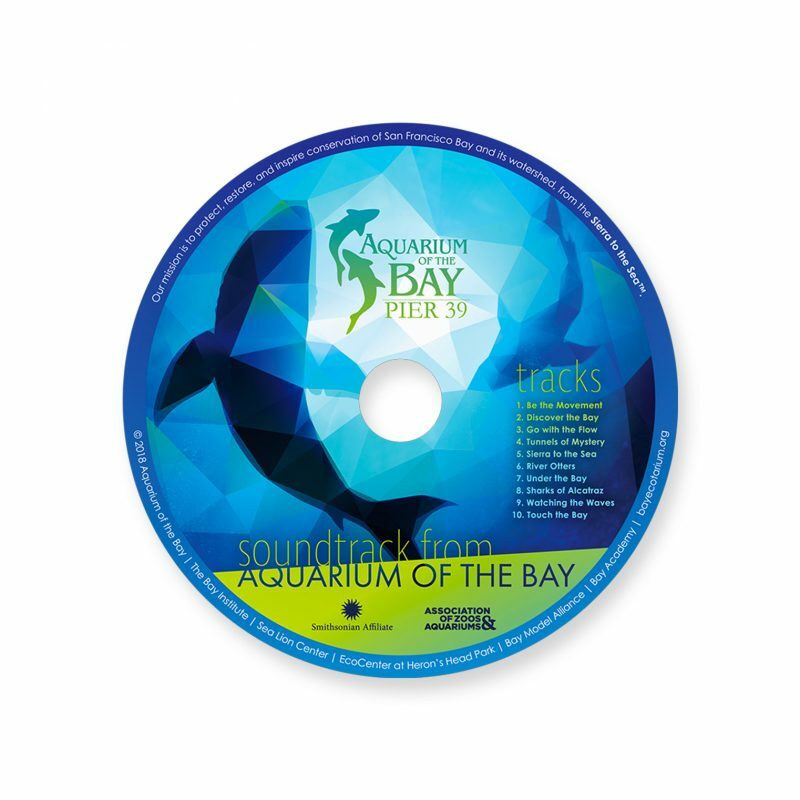 Produced by the famed composer Douglas Morton, who created music for Monterey Bay Aquarium, his inspiring music for aquariums has immersed millions of people in engaging with the underwater worlds in meaningful and memorable ways.